In the coming weeks, the Red Cross Food Voucher Program will be transitioning into a new phase. Since its inception, over 3,000 households have received supermarket vouchers, providing assistance to Sint Maarten’s most vulnerable residents after Irma. Four vouchers, each worth 150 NAF, were handed out to each household and can be used at Carrefour, Fairway Market, Prime Distributors or Sunny Foods. The Red Cross encourages anyone interested in the program to sign up online (https://www.surveymonkey.com/r/Redcrossvoucher) or come to the office on Friday, June 8th from 10am to 4pm. It’s your last day to register for the program. To be eligible, individuals must not have received vouchers from the Red Cross since Irma, and must live in one of the following neighborhoods: Cay Bay, Cay Hill, Cole Bay, Dutch Quarter, Ft. Willem, Middle Region, Over the Bank, St. Peters or Sucker Garden. Once registered, those eligible will be invited to apply for the program via text message. The new phase of the program will focus on implementing sustainable livelihood strategies tailored to St. Maarten. Starting with an analysis of the current situation on the island, the Red Cross of St. Maarten in conjunction with the Netherlands Red Cross, will develop a program designed to target the island’s most vulnerable families and further assist with their recovery. 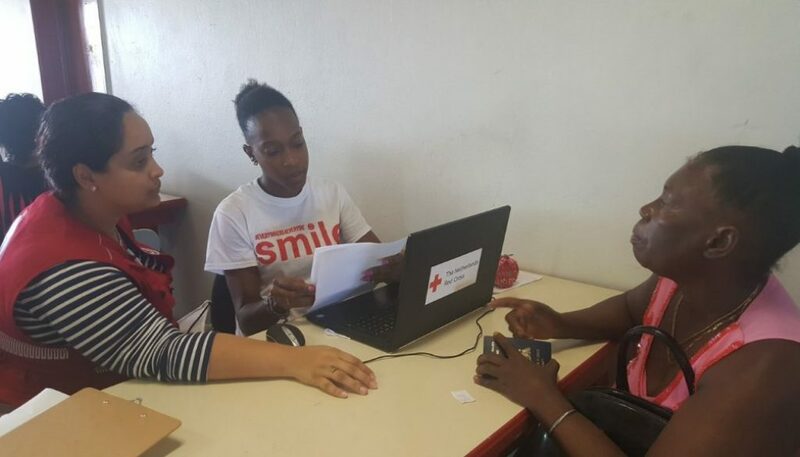 On May 19th, the forty-second Anniversary of the Red Cross in St. Maarten over 130 vouchers were distributed to eligible beneficiaries. 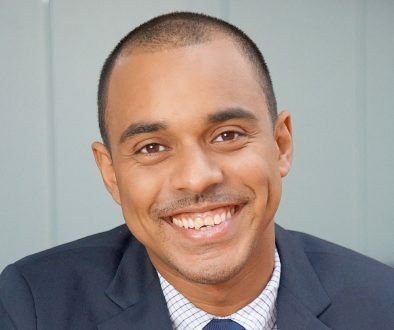 Branch manager for the Red Cross on St. Maarten Nadjesca Gumbs says “There’s no better way to celebrate the anniversary of the Red Cross on the island than by helping out families still recovering from Irma”. Fifteen volunteers, including nine from the Red Cross Youth Chapter, can be seen working to register beneficiaries. Open discussions on legalizing Marijuana… Bonaire, St Eustatius and Saba… What are they now?